Welcome to the Group D preview for the upcoming Philosophers World Cup. Below, you can find rosters and predictions for all teams in Group D, which includes Uruguay, Costa Rica, England, and Italy. Refer to the introduction to understand what this is all about. Uruguay was considered one of the strongest sides in South America, but limped into fifth place in the COMNEBOL qualifying group. 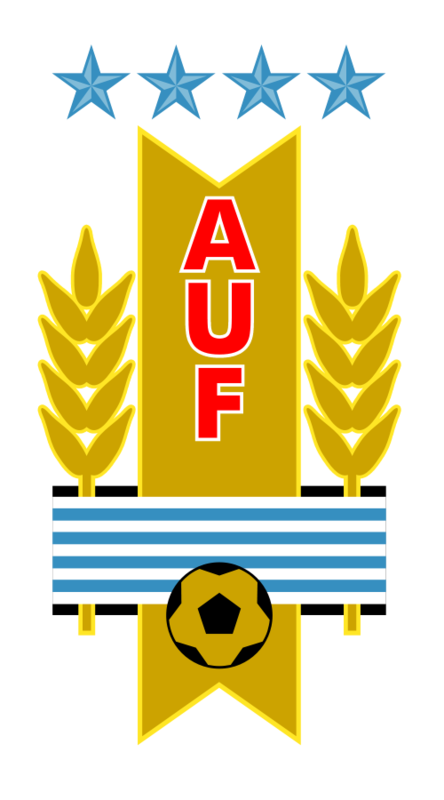 These forced the team into a playoff against Jordan to reach the World Cup, which Uruguay won handily. Meanwhile, Costa Rica punched above its weight class to finish in second place in CONCACAF, a campaign that included upset wins over Mexico and the United States. England won its UEFA group to qualify outright, but did so in underwhelming fashion, besting a game Ukraine side by a single point in the final standings. Italy also won its UEFA group, scoring the same number of points of England, but finishing six clear of second-place Denmark. England and Italy enter Group D as the favorites to advance. England has drawn criticism from some quarters for its selection of Terry Eagleton to play right back, who is thought to be too retrograde to contribute at that position. However, team captain Bede countered by pointing out that England’s philosophers have tended to favor a fairly conservative style, and noted that a similar criticism could be levied at the majority of the squad which lacks the post-structuralist flair of some of the continental teams. 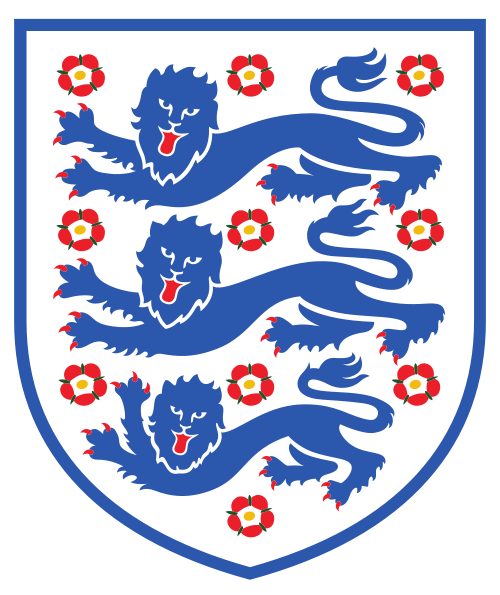 The winner of the group will likely be decided by which corpus is in play during the England / Italy match. 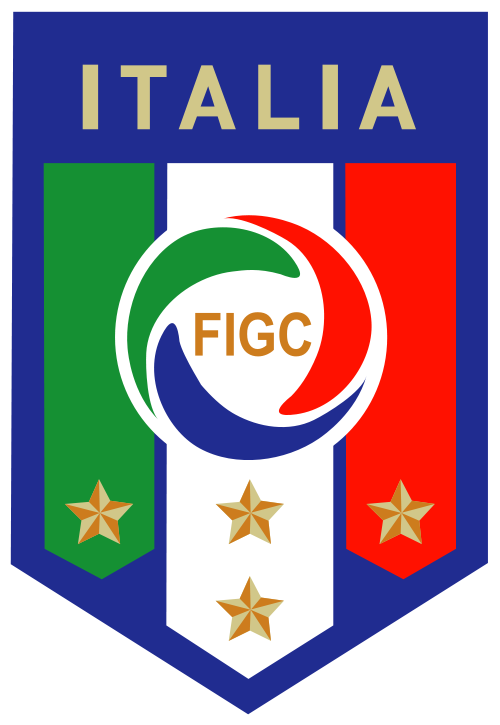 The Italian side is being typified as having a quite confidence of its chances to win the group. Midfield Marcus Aurelius exuded this quality when he told the media, “All we must do is play a clean match, nothing else is particularly important.” Pundits question whether the Italians can play cohesively, since they are drawn from an array of eras and viewpoints. However, the Italian media points to the presence of Umberto Eco, who provides an example of how to synthesize various approaches to football. Uruguay has the potential to cause an upset as they match up against England fairly well in the Spanish corpus. Ángel Rama leads a fearsome team of forwards taken from the Generación del 45. Although Uruguay’s forwards are unified, there is discord in the midfield with José Enrique Rodó and Carlos Vaz Ferreira disagreeing about the validity of adopting the utilitarian tactics of the English. If Uruguay can fix these issues and get some matches in the Spanish corpus, it can potentially pull some upsets and advance out of the group. 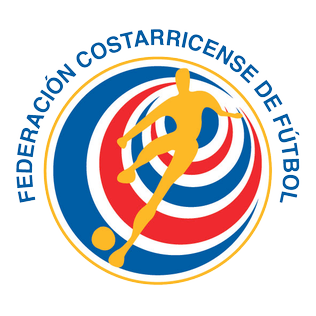 Costa Rica will be hoping to face England in the Spanish corpus as well, but are unlikely to win any of matches. Draws are a possibility, but will require a great deal of luck.